The Pound has had a very interesting day today against the Euro following the European Central Bank’s latest monetary policy meeting. 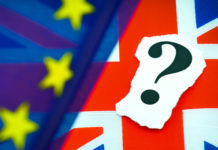 European interest rates were kept on hold as expected but ECB President Mario Draghi suggested that we could be seeing an end to the Quantitative Easing policy in the future. 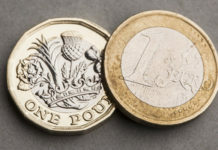 The ECB said that QE may finish by the end of the year which was seen as hawkish and this sent GBPEUR exchange rates to a 3 month low which is great news for anyone looking to sell Euros to buy Sterling. 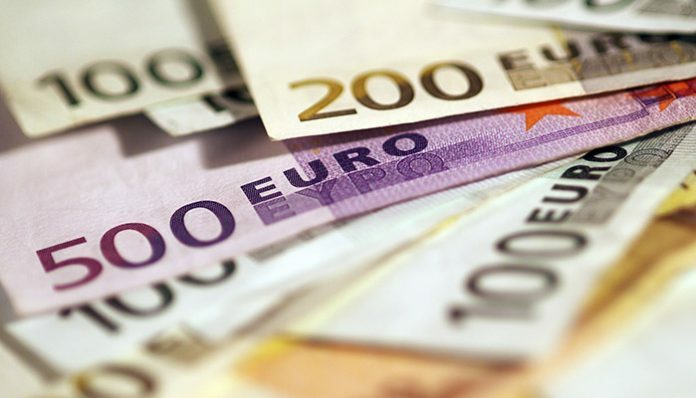 Indeed, the EURUSD currency pair also hit a 3 week high. However, Draghi was not all positive and this caused a bit of a bounce for the Pound vs the single currency later this afternoon. As we head into tomorrow morning the UK releases it latest set of Industrial and Manufacturing Production data for January as well as the latest set of Trade Balance figures for the same period. Depending on how the data comes out this could cause a lot of volatility for Pound vs Euro exchange rates as we end the week. Later on Friday afternoon the US will announce the latest Non-Farm Payroll data which measures new jobs created in the world’s leading economy outside of the agricultural industry. Generally speaking if the data is positive in the US this results in US Dollar strength and Euro weakness so if the data provides evidence that the US is doing well this could see GBPEUR exchange rates go in an upwards direction. If you have a currency transfer to make and would like to save money on exchange rates compared to using your own bank then feel free to contact me for further information or a free quote. 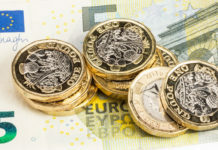 Having worked for one of the UK’s leading currency brokers since 2003 I am confident of being able to offer you better exchange rates as well as helping you with the timing of your transfer by keeping you updated.